splendid isolation: Lap. Cool down. Train. 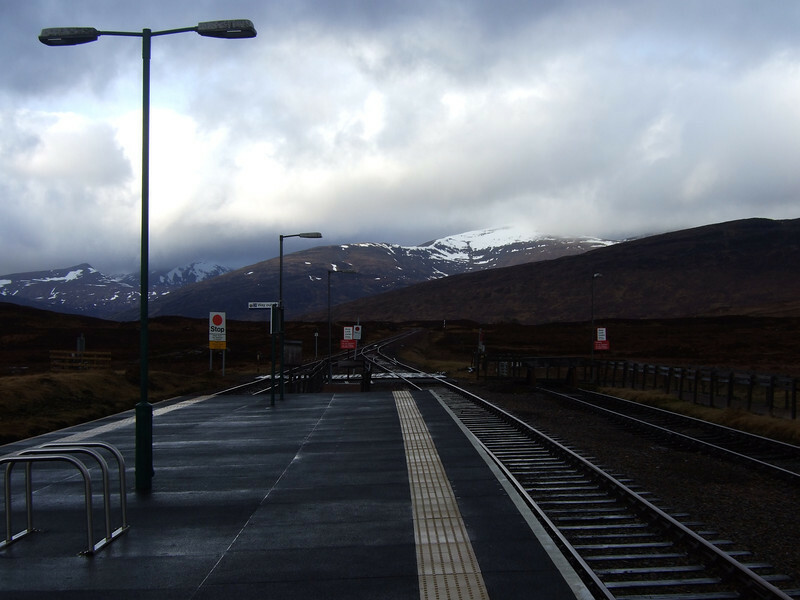 Now, the last train south leaves Corrour at 18:25 - not, as the ticket inspector stressed - "half past six". There speaks the voice of experience, I imagine. Even in comprehensively unpleasant weather, we only took about two & a half hours to get up Beinn na Lap, and back to the station, so there's masses of time. 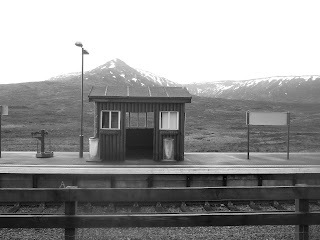 If conditions had been better, we'd probably have had a go at the Corbett Leum Uilleim, or at the very least gone for a ramble along the shores of Loch Ossian for a couple of hours, but we were wet and disgruntled enough that the option of jumping on the 15:21 train north was a definite possibility. 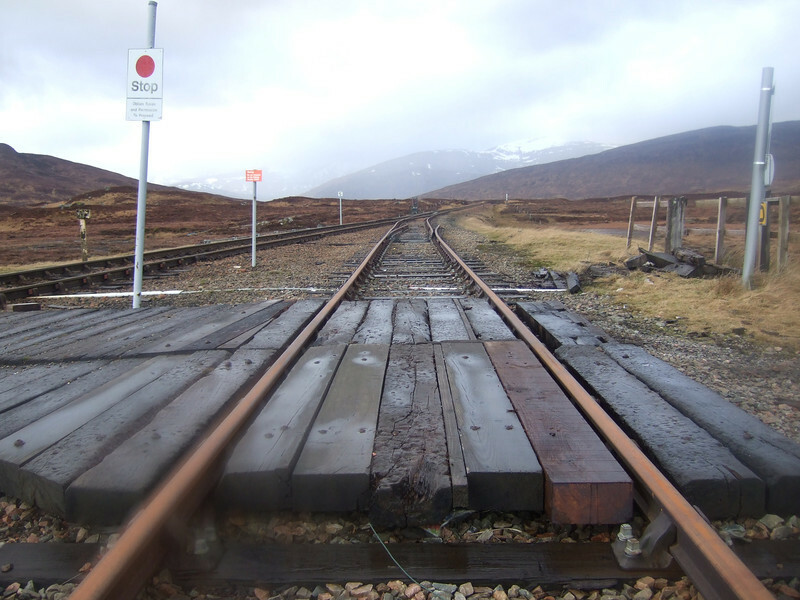 That would enable you to get into a warm dry carriage for half an hour or so, and then break the journey at Tulloch, Roy Bridge, Spean Bridge or Fort William, before catching the return train all the way to the car. It's a superficially attractive idea, but none of us had any idea whether Roy Bridge or Tulloch had any pubs where we could take the dug and get a pint; I knew from bitter experience that Spean Bridge has two pubs which won't allow dogs; and Fort William is...well, Fort William. 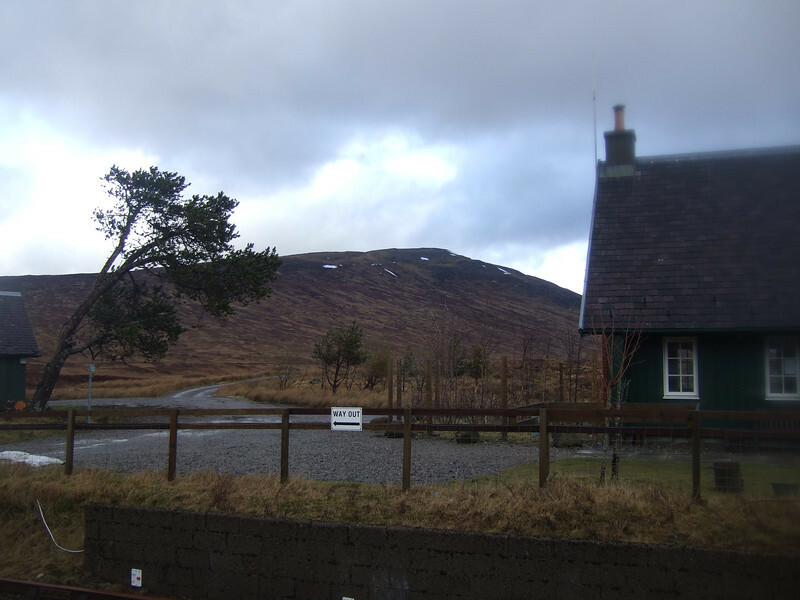 So we elected to spend three hours or so in the wee hut on the platform, variously railing at the SYHA website; the weather; and the fact that if we'd known the cafe was shut we could have cached supplies of alcohol and warm clothing when we'd got off the train in the first place. After an hour or so we were all largely agreed that if you're going to go to the trouble of building a waiting room/shelter/hut in a place as isolated as this, you might as well spring for the extra tenner it'd cost to put a door on it to keep out the wind. No matter though. It was at about this time that Gordy had what proved to be a brainwave, and stuck his phone onto speaker mode and started playing some music. I genuinely can't emphasise enough what a difference that made to the whole situation. I'm not even sure why - it didn't make things any warmer or drier, but the experience of waiting on that platform was immeasurably improved once accompanied by the strains of Biffy Clyro giving it plenty. 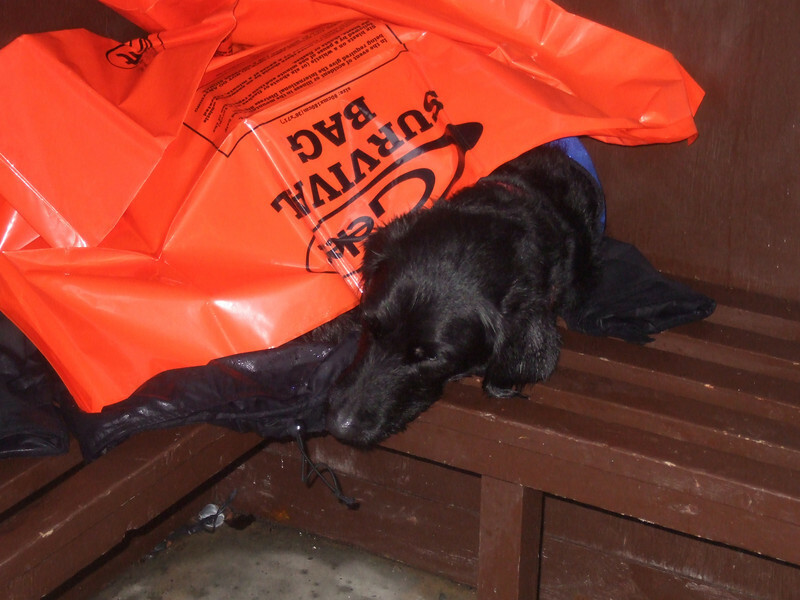 She's lying on top of my custom built Cioch jacket; she's wearing her own Ruffwear coat, and she's got the only survival bag we had between the three of us draped over her. And she's blissfully asleep, because she couldn't care less that there's still an hour to go before the train arrives. I can think of no better place to waste a few hours. 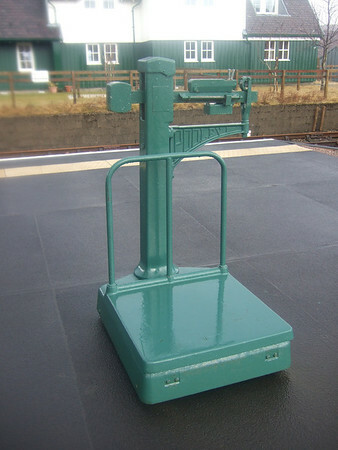 That weighing machine is a gem - Lord Elpus & I regularly divert from our TGO Challenges to settle disputes over whose rucksack is the heaviest at Corrour and then pop over the tracks for a few beers, with the loser paying. I've heard that the Station House will be reopening shortly. Andy was footering about quite happily with the levers on the machine until the thought occurred that maybe it wasn't for weighing luggage, but for controlling the points, and he'd perhaps just set the last train of the day up to bypass Corrour altogether. "... if you're going to go to the trouble of building a waiting room/shelter/hut in a place as isolated as this, you might as well spring for the extra tenner it'd cost to put a door on it to keep out the wind." Heh heh - the spectre of Jessiehiking rises again! 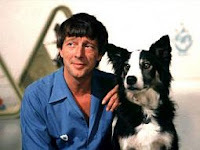 On the up side, Scott, it's days like these that, in years to come, you'll look back on with a warm glow in your heart. or am I alone in thinking that?